Unique and quirky glassware and gifts hand made in beautiful Derbyshire. After a superb day at last year’s Sheep Fair, Drynoze Dog Designs will be returning again this year with their beautiful handmade glassware with superb sheep designs. Drynosedog Designs glassware is decorated by hand using straw silk paper. They create many different and wonderful designs from ducks and owls to pigs and hedgehogs… but mainly sheep at the moment! Where possible they up-cycle glass, scouring boot fairs, antique sales and charity shops for unusual pieces to decorate. 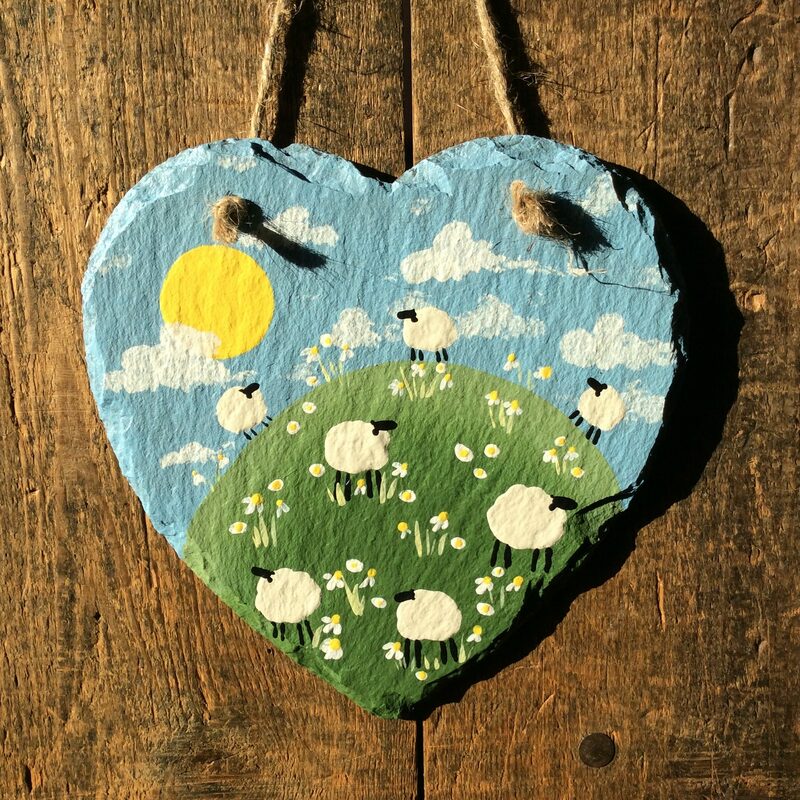 They will have a range of hand made sheep themed gifts available as a lasting memento of your visit to Sheep Fair 2018.